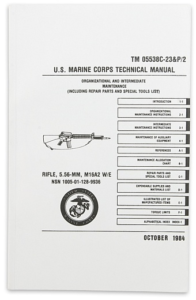 Pentagon Publishing is the central source for military & law enforcement handbooks with over 700 titles in print. 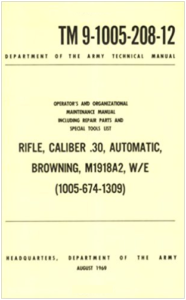 High profile outlets help with the discoverability of our titles. 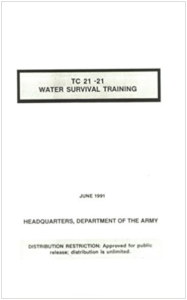 With well over ten years of marketing and branding our content, Pentagon Publishing has built a trusted name in this domain. 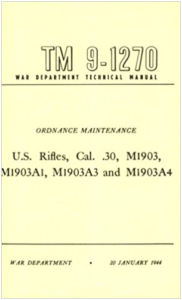 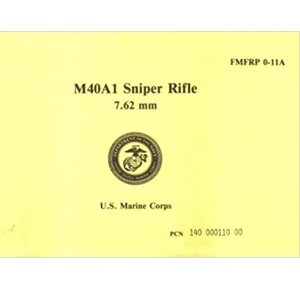 This manual includes a detailed description of the rifle and its general characteristics; procedures for detailed disassembly and assembly; .. 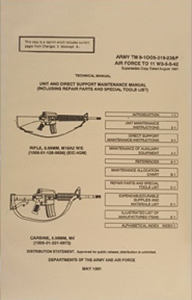 Written for U.S. Army Special Forces to be used in the field. 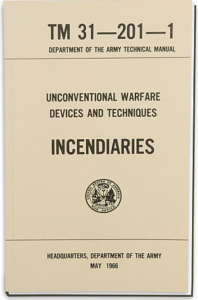 Chapters on incendiary systems tools and techniques initiators, fusecord.. 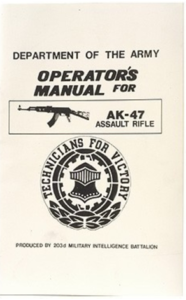 Fundamentals of resistance and guerrilla warfare. 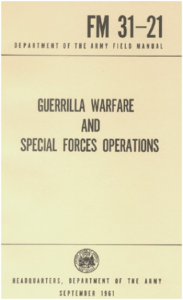 Organization for the special forces effort, control of operations, theater support.. 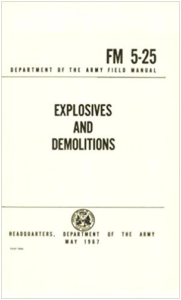 Chapters on demolition materials and accessories firing systems electrical and non-electrical. 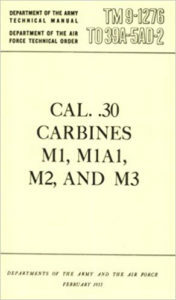 Calculation and placement of charges, timber cutting, steel cutting.. 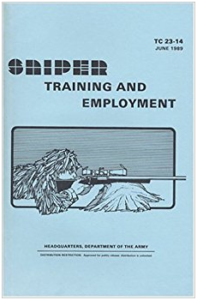 Covers the mission of Special Forces Unconventional Warfare, and missions of Guerrilla Forces - Tactics and Demolitions, air operations. 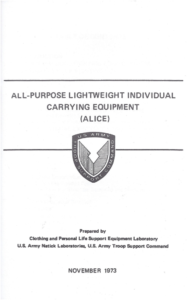 As well as 10 different.. 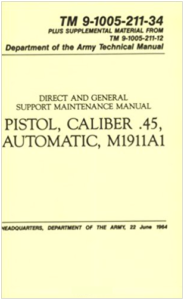 This manual includes a detailed description of the pistol and its general characteristics; procedures for.. 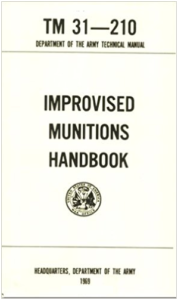 In Unconventional Warfare operations it may be impossible or unwise to use conventional military munitions as tools in the conduct of certain missions. 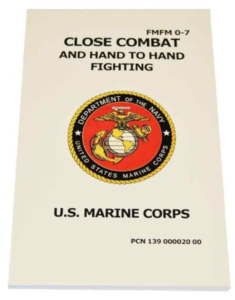 Fleet Marine Forces Manual provides the methodology & techniques of the Marine Corps system of Close Combat (MCSOCC). 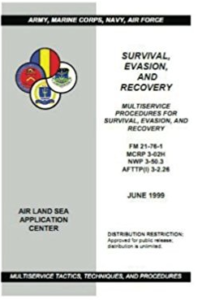 The MCSOCC uses a specific system to.. 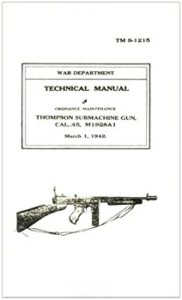 This manual contains detailed instructions for inspection, disassembly, assembly, maintenance, and repair of the Thompson.. 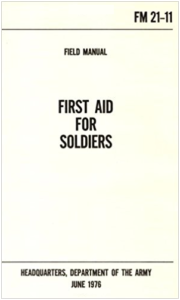 Chapters include basic lifesaving first aid measures, open the airway and restore breathing, stop bleeding, prevent shock, first aid for emergencies. 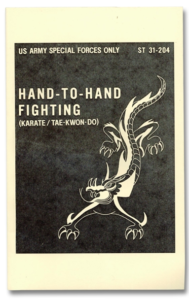 Hand to Hand Combat with detailed moves on self defense and take out. 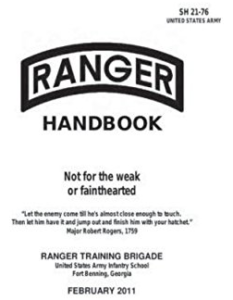 Learn how to handle close range, medium.. 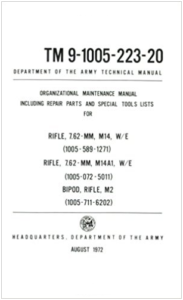 This manual contains a description of and procedures for removal, disassembly, inspection, repair, rebuild, and assembly..
How to survive, evade & recover. 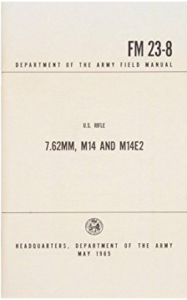 This book gives much detail to concealment, movement, what to eat and how to.. 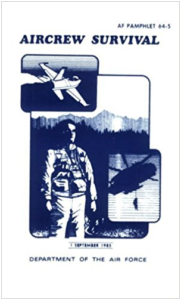 This manual is designed to aid your survival and rescue efforts regardless of geographic location or climatic condition.. 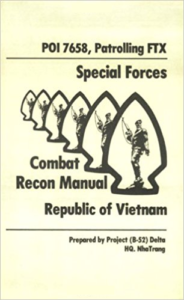 This manual was intened to develop an effective hand to hand fighter. 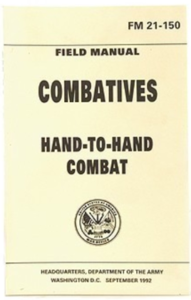 A brief history of hand to hand combat is included. 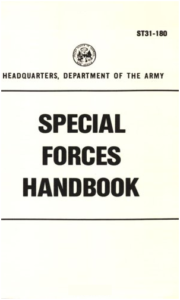 (SH 21-76) This recently updated handbook draws from bloody lessons learned from two centuries of special operations.. 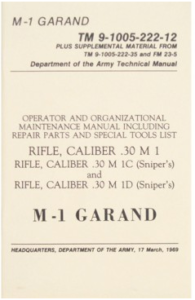 This manual includes a detailed description of the rifle and its general..
For any inquiries please fill up the form below.